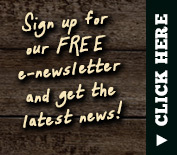 Fruit Ridge Hayrides has been a part of the West Michigan community for over 130 years. As a business, we are committed to providing jobs and quality entertainment to individuals, families, and groups in the community. 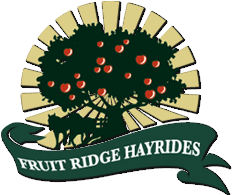 Fruit Ridge Hayrides receives many requests from the community for donations and we strongly believe in supporting the requests of our friends and neighbors. We receive a high volume of requests. While we'd like to fulfill all requests, only a limited number of donations are possible each year. In order for your organization to be considered for a donation, please review our donation policy and follow the guidelines outlined below. If your request is accepted, your organization will be contacted. We will do our best to fulfill as many requests as we can.